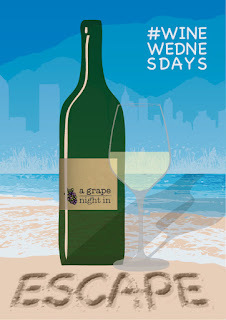 "#A Grape Night In Present #WineWednesdays 'Underground' Pop-up Wine Bar near London Bridge. 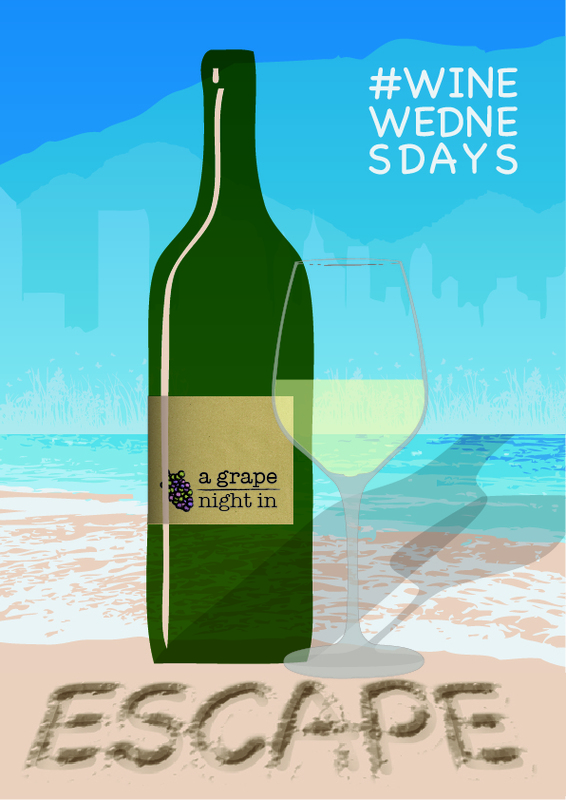 Recognising that #WineWednesdays is quite possibly the most civilised way to ensure sanity during the tough working week, A Grape Night In are proud to present a wine bar with a difference in the stunning rooftop space, The Skyroom in London Bridge. Each month will showcase a topical theme with a carefully selected wine list paired with delectable side plates created by a guest chef of the highest pedigree. There are two options available. Go for the full tasting experience and savour a wine flight consisting of three beautiful wines paired with three tantalising dishes. The Girls will be on hand to guide you through the flavours, feed in tidbits of information and answer any questions where needed. All of this plus a welcome cocktail for an amazing ｣25. Or if you are more interested in a casual meet up with friends you can still drop for a seat in the wine bar and order from the menu at your leisure. Places are limited so booking is advisable. Escape from the reality of the working week for a mini-break with #WineWednesdays pop-up wine bar on The Skyroom rooftop. Unwind and relax as Laura & Kiki help you find your ideal retreat with a series of wine and food pairings from the mountains to the sea..."